Michelin Stars 2019 that fill the Universe! 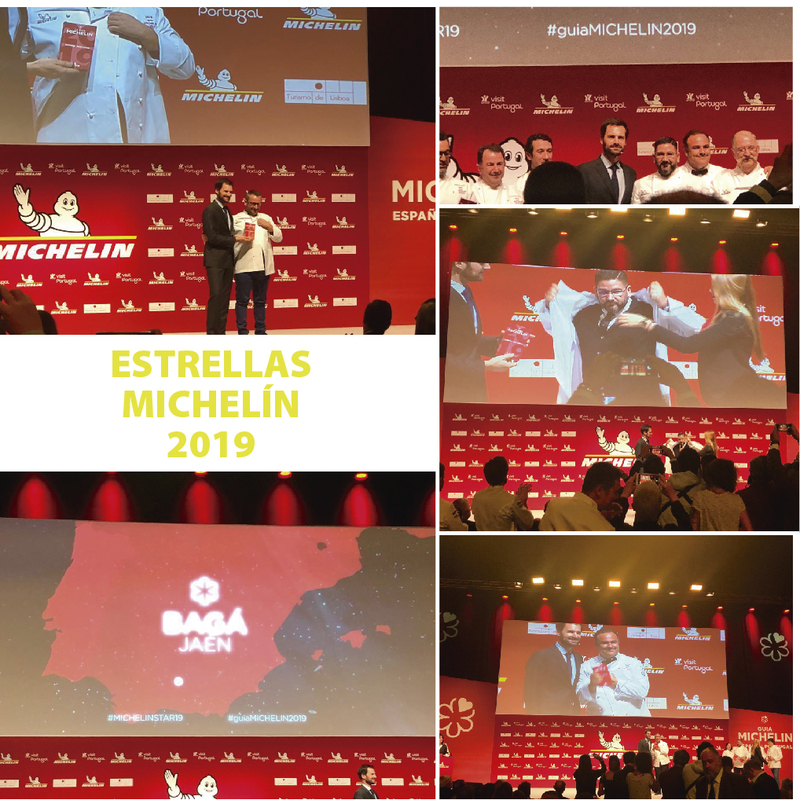 We congratulate all those chefs and restaurants that have kept their Michelin star in this new edition of the renowned guide Michelin and also our most sincere congratulations to all those who have obtained their first Michelin star or an additional star this year! 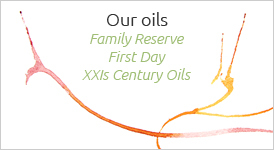 What an immense joy to see the good work well recognized! Congratulations!! Specially we mention our friends, Dani García (Málaga) who this year touches the sky with a new star … the only new 3 Stars of this edition !! and to Angel León (Aponiente, El Puerto de Santa María, Cádiz) who maintains his 3 Stars Michelin with solvency and rotundity. Congratulations to the both of you!! Also a special mention for Pedro Sánchez from the Bagá restaurant who finally iis part of this club of the greats … it is the first Michelin star in our land, Jaén! The fact that a jiennense restaurant like Bagá has been included in this guide where the maximum culinary art is collected, it is, of course, a historical event and of a deep importance for our province … congratulations and thanks for taking Jaén so far ! And of course, congratulations to all the friends who have maintained the renowned Michelin Stars! 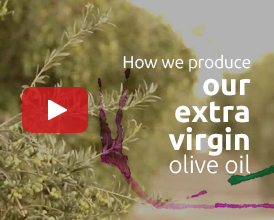 All of you magnify our gastronomic traditions and force us to strive, harvest after harvest, to produce ever better extra virgin olive oils!